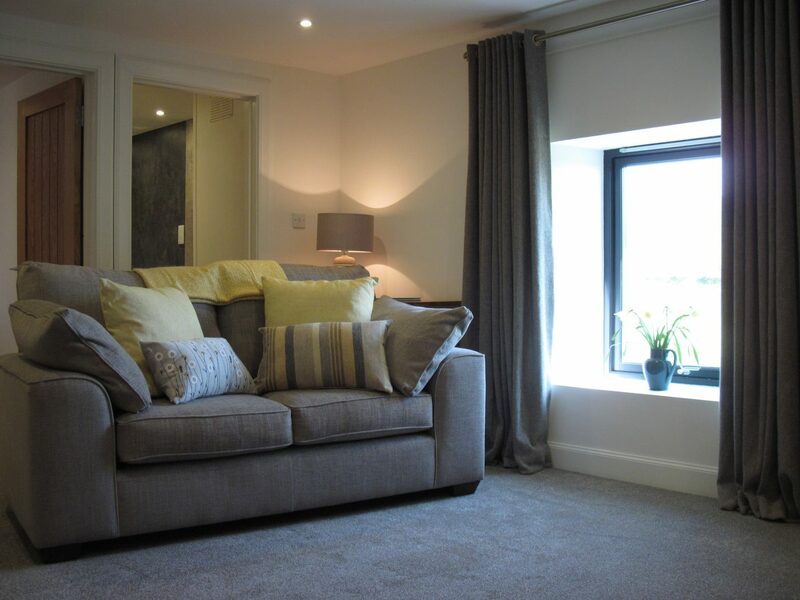 Features a large double bedroom with en-suite and spacious open plan kitchen/living/dining area with option of a comfortable pull out, sofa bed. 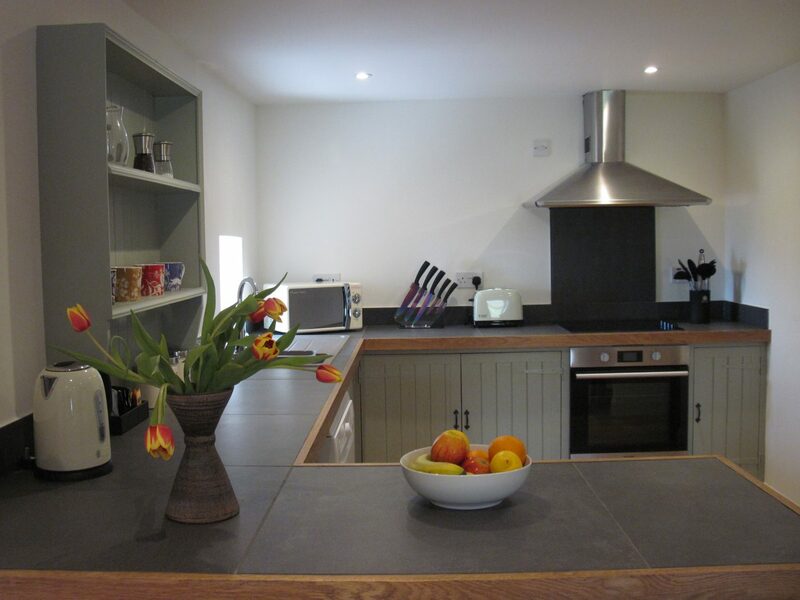 McEachann’s Hideout is a completely refurbished ground floor cottage featuring a spacious open plan kitchen and living area where you can enjoy uninterrupted sea views out to the west coast of Skye. 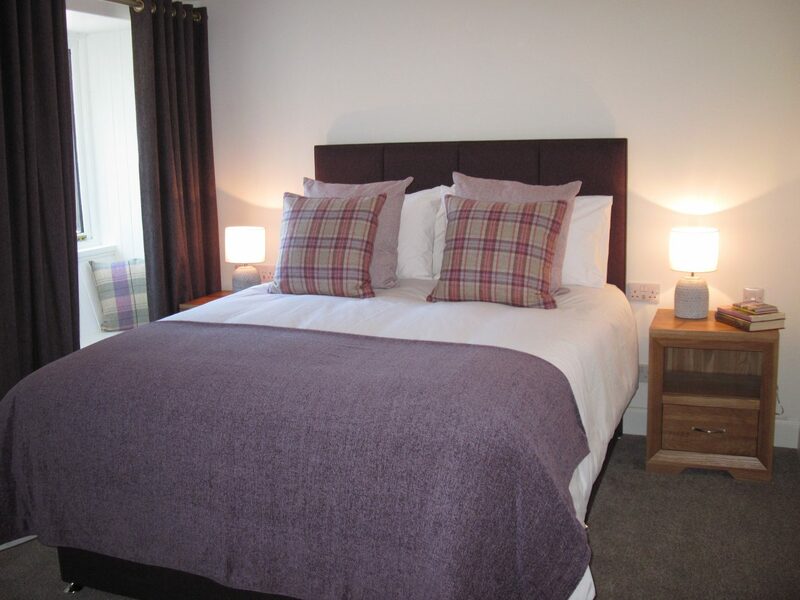 A luxurious double bedroom and en-suite allow for a comfortable stay for a couple looking to enjoy a unique, historic building on Skye. There is also the option of a double pull out sofa bed in the living room which will sleep another two comfortably. 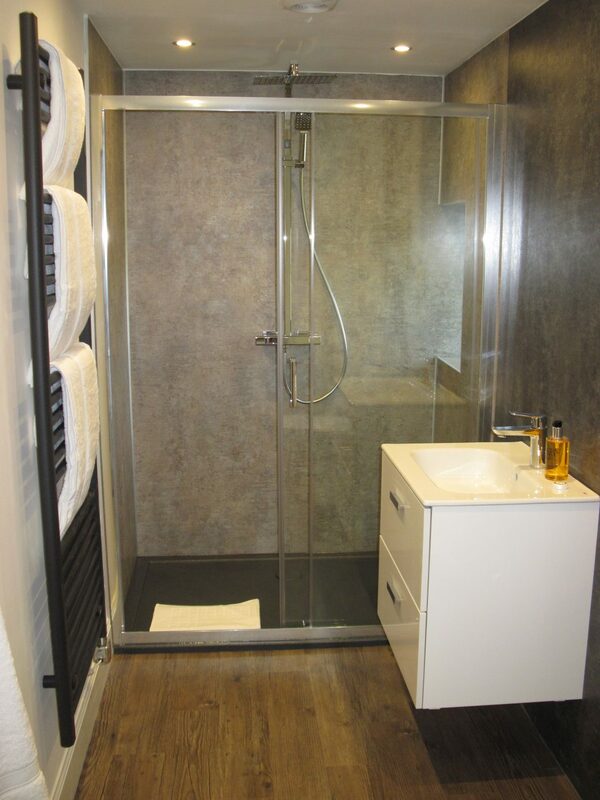 As with all R.Escape properties it will be finished to the highest possible standard and will be available to book from 1st of May 2019. To book your stay in McEachann’s Hideout, have a look at our availability page.